“I believe this would be the worst thing that could happen to Malta,” Adrian Delia told MaltaToday. 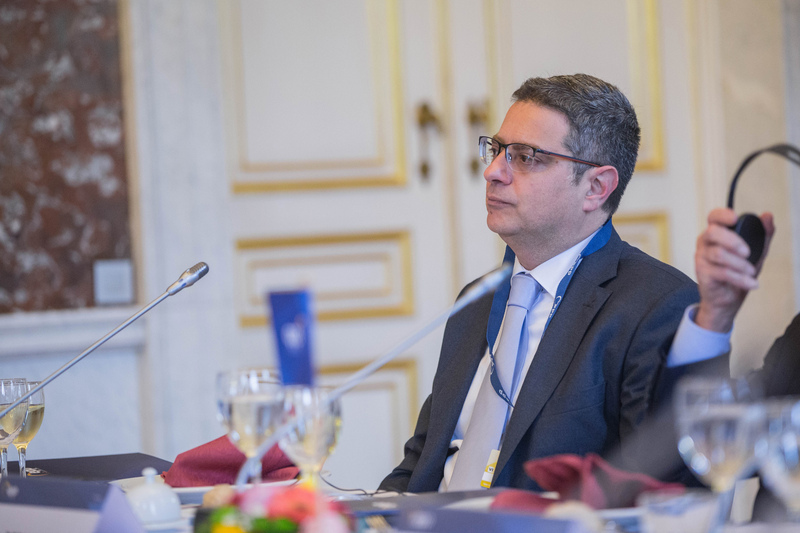 Malta’s Nationalist Party (PN) leader Adrian Delia has declared it will oppose any request for the European Union to trigger Article 7 against Malta. Under Article 7 of the Lisbon Treaty, a country would lose certain rights secured under EU membership, including its voting rights in the European Council. Delia’s comments come after Nationalist MEP David Casa denied accusations that he lobbied MEPs to invoke Article 7. When contacted by Malta Today, Delia insisted his party would fight “lock, stock and barrel” against any attempt to trigger Article 7.